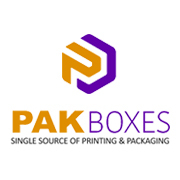 PakBoxes is one of the most creative and customer satisfactory packaging provider in USA. Wide range of corrugated board packaging of PakBoxes is excellently appropriate for the industrial market. The company provides quality services to their clients.